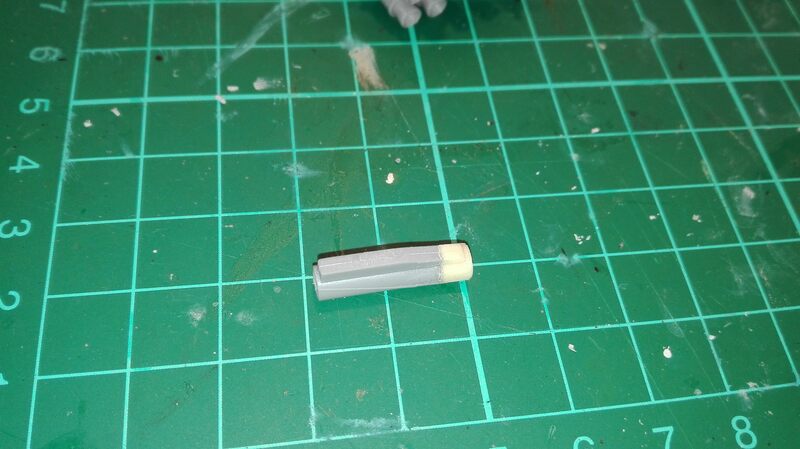 there seem to be a lot of external fuel tanks on the Type 89. 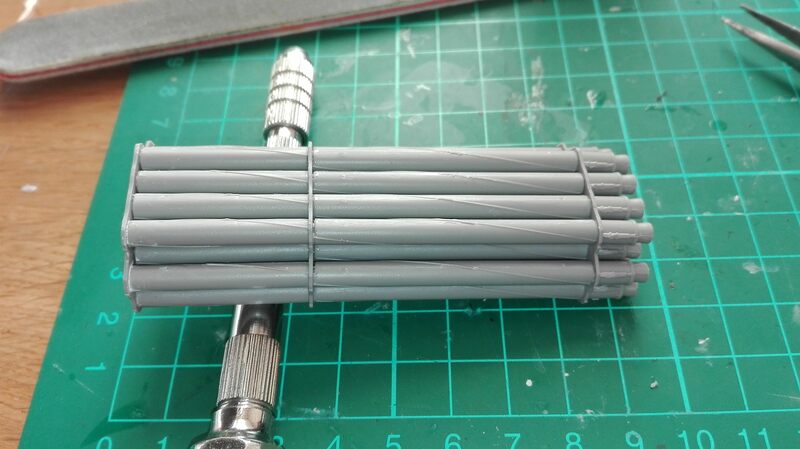 Anyone know any good visual references for what the piping might look like? Seems I'm going to have to make my own. So, does the campaign leader need to start an official thread? I'm watching to see how campaigns are run because I'm looking at proposing one soon and I wanna see what all is involved. 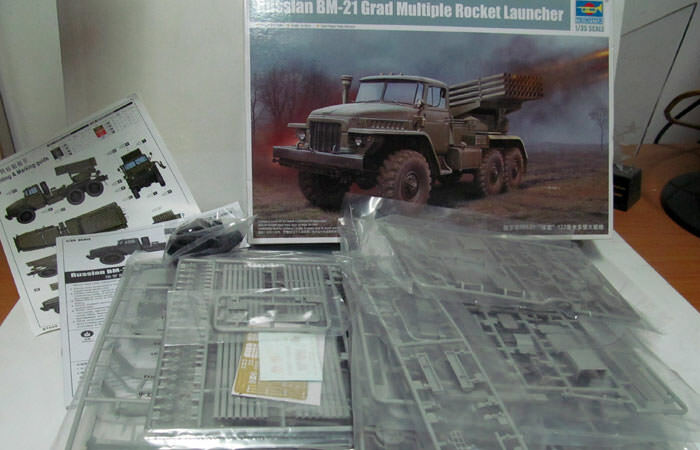 This is my entry here: BM-30 Smerch by ModelCollect in 1/72 scale. I'm going to have to build one of those someday! Got a solid day of work in yesterday. Undercarriage is done, and superstructure is coming along. The kit is nice, but the molds are starting to show their age. Some flash in very inconvenient spots. Working on the AM indy links now. 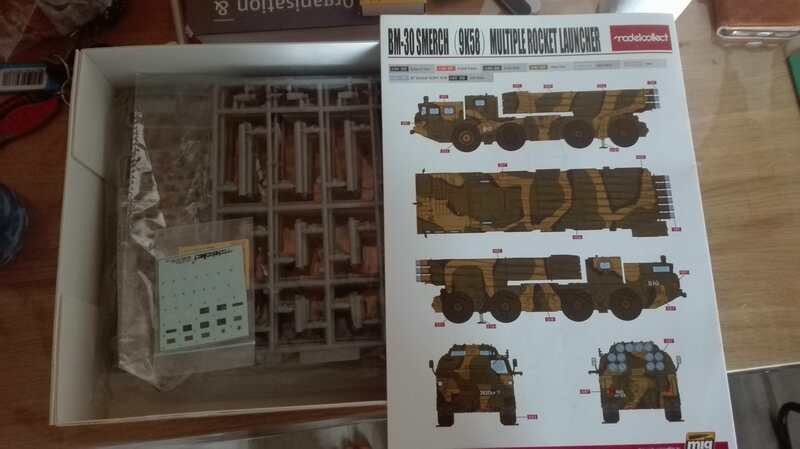 Want to have those assembled before I mate the top and bottom of the vehicle. 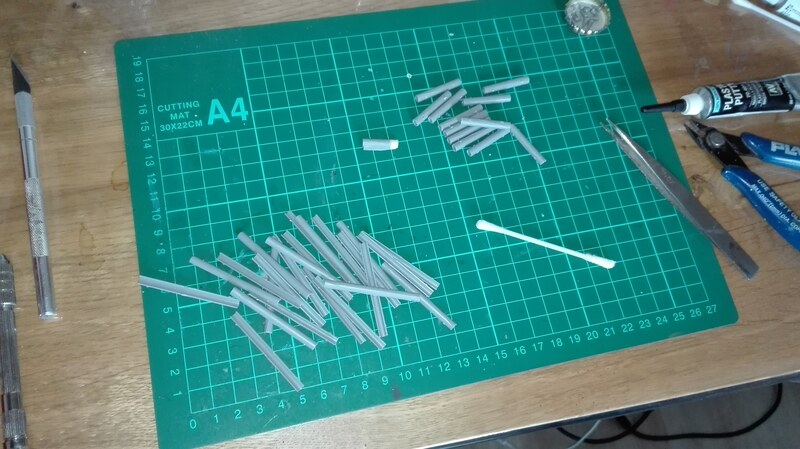 I think these tracks may be about the best styrene indies I've worked with. 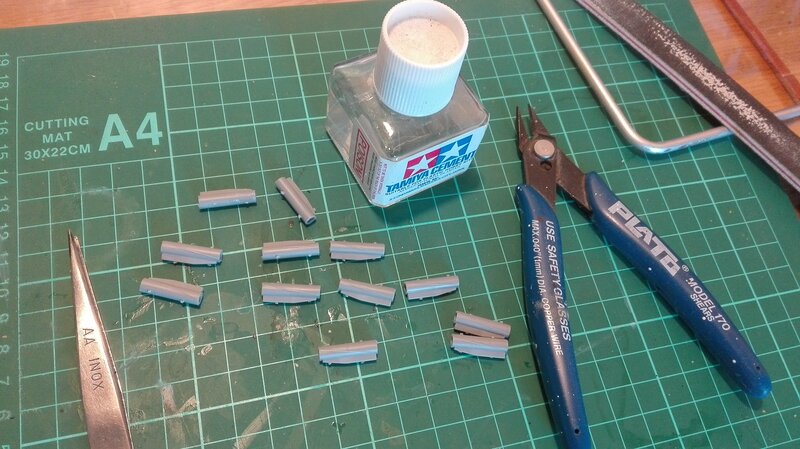 They come in these little sprues which are a little tedious to cut off, but not near as tedious as filling EP marks, of which there are none. 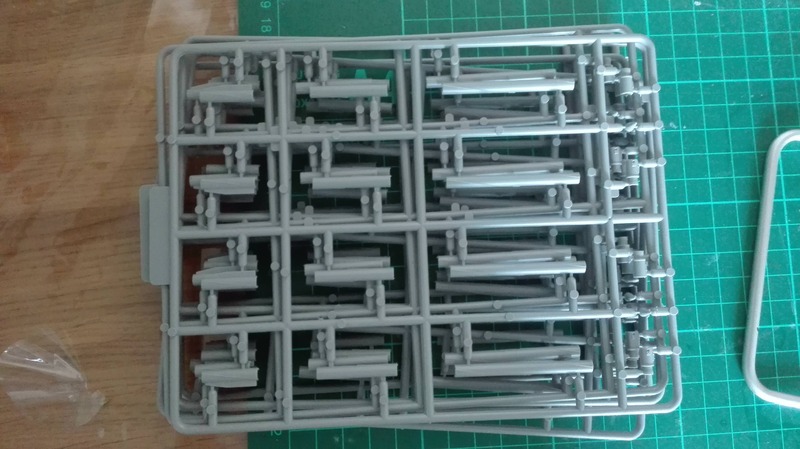 The links themselves snap together and if I am careful actually seem to hold together and articulate enough for me to get them positioned and then glue them. Nice. 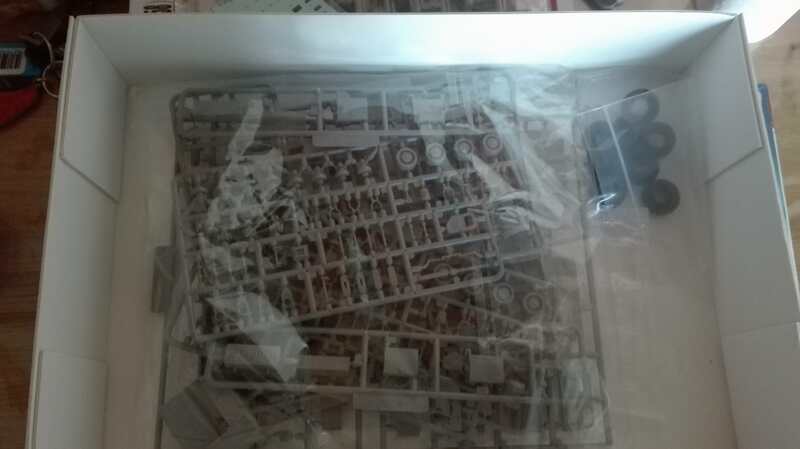 This is going to be a pretty quick build! 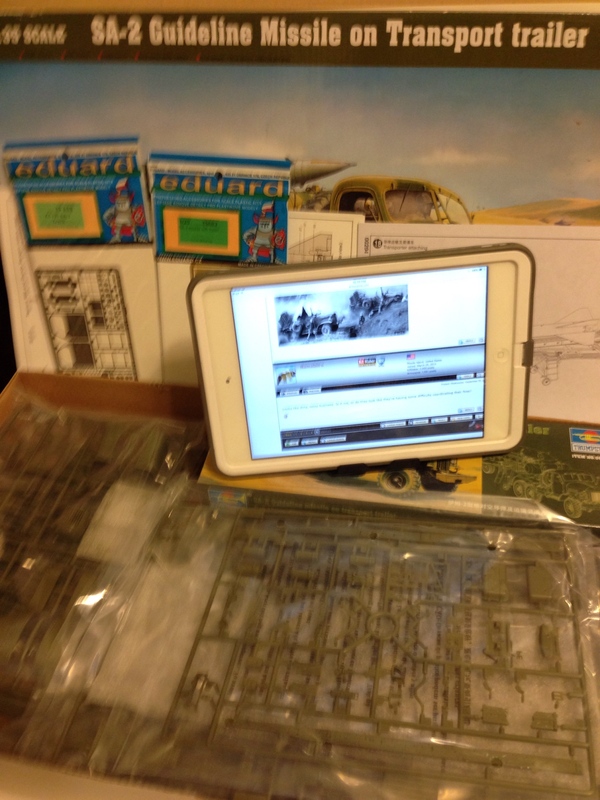 I am going to join this campaign with the Tamiya 1/48 Stuka zu fuss. More to follow later when I get started. @richard far as im aware we can keep this thread gping seeing as some people have already posted there starting pics will just need to ask admin to change the thread name to take proposal off it. But if theres a campaign admin participating they'll see this and amend if nessessary. 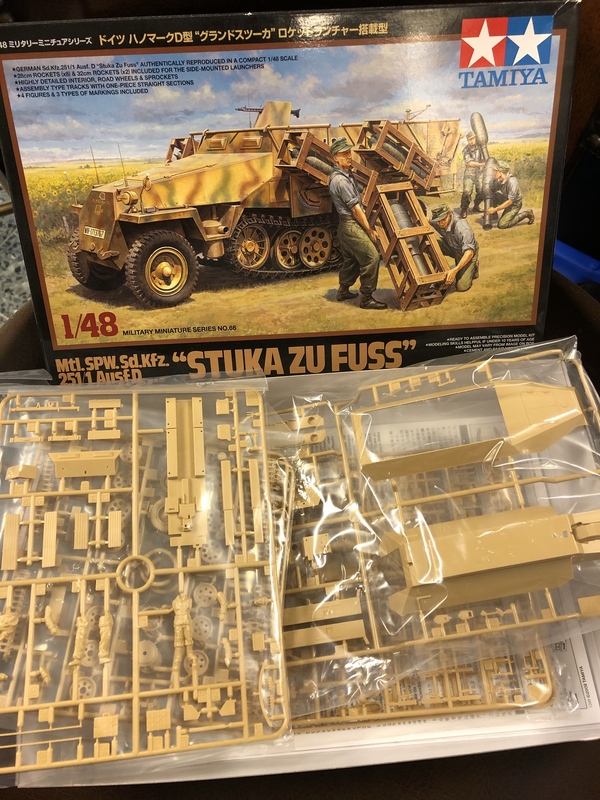 Martin looking forward to seeing your smerch i was debating modelcollects kit i have a few their other kits which are great! No sweat! 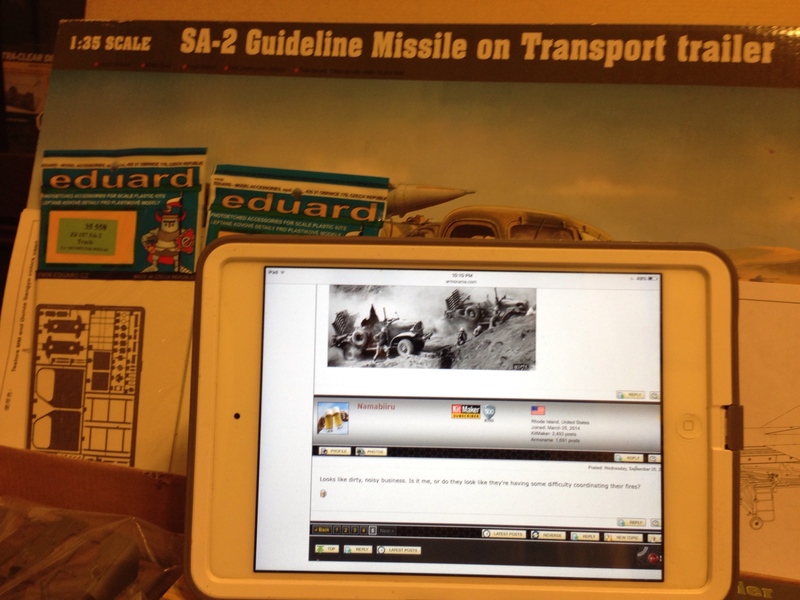 I've gotta get a couple pics posted on my Type 63 rocket launcher. It's going together really fast. Yeah, I didn't see much point in wasting a lot of time on the interior so I just saved myself the effort and buttoned it up. How did you handle the periscope lenses on the turret? Normally I would insert those after painting and before everything get buttoned up, but not sure how to do it in this case. 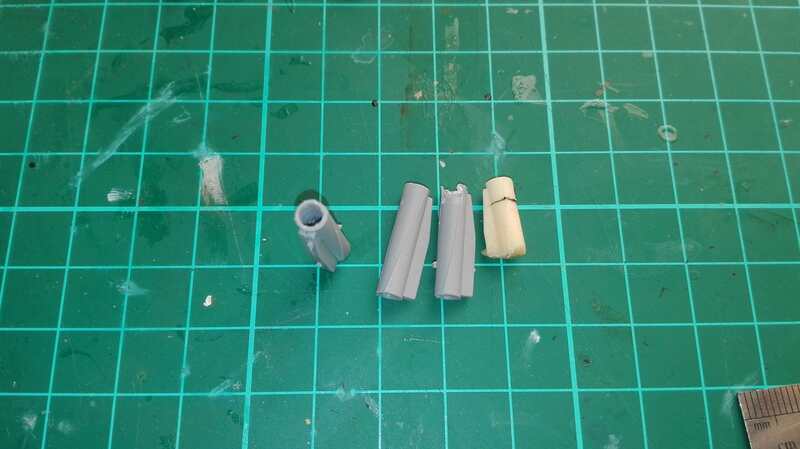 There is no access to the inside of the launcher turret once it's assembled, but the seams need filling before it can be painted. I suppose I'll have to just mask them before they go in and hope I can remove the masks without popping the lenses out after everything is assembled and painted. It's confetti stars that I bought at a Party City store. Got a whole bag of like 500+ for less than $5 US. I just took the clear lens and put in in the center of the stars and cut around it to fit. 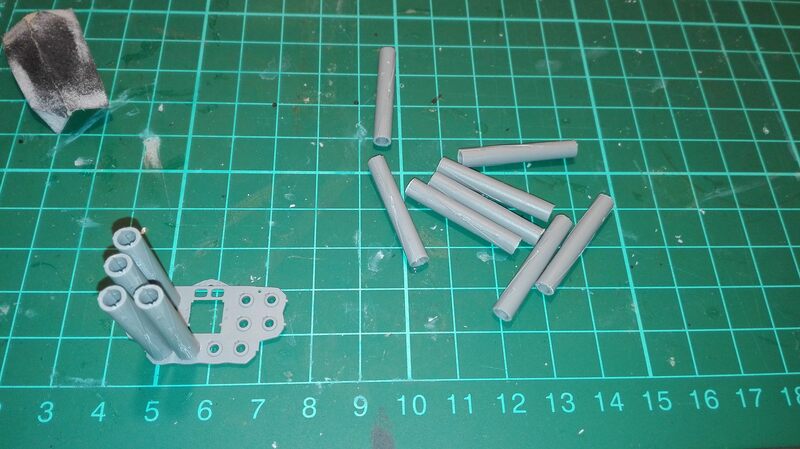 I then painted the turret and periscopes as I normally would then used white glue to attach the pink overlays. This is the Trumpy Type 63 107mm rocket launcher and tow vehicle. 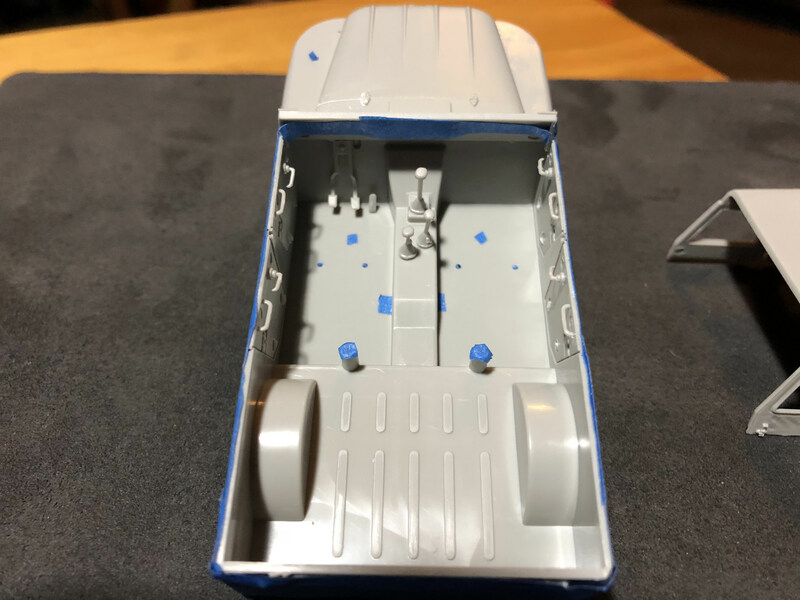 The vehicle is coming together really fast. I've almost got it done already. 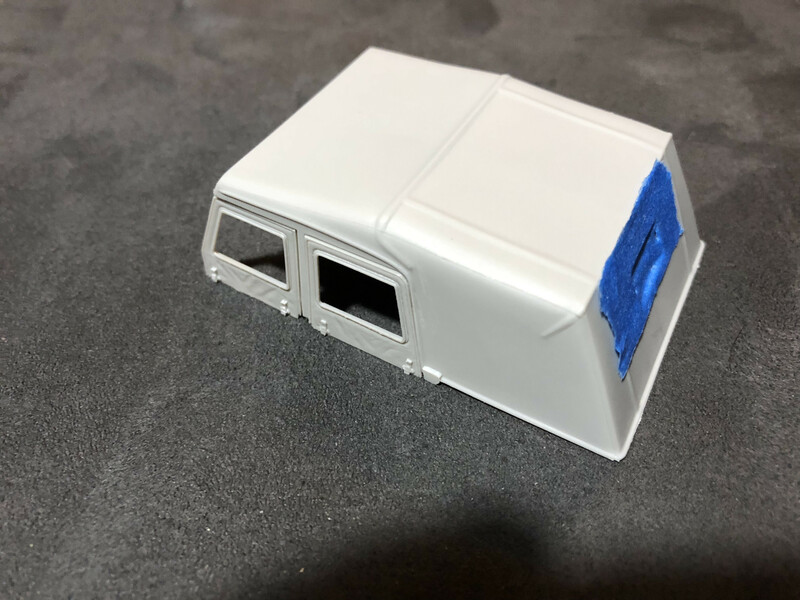 The roof is done too; but I'm leaving the windows off until after I paint it. The frame is done too; but I don't have it with me and the dog is sleeping in my lap! Thanks, Richard. You did that after everything was assembled and painted, I assume? I have some polychromatic origami paper I use for the same sort of thing when I don't have kit lenses. Had not really thought about using it over the lenses, but that may be the thing. 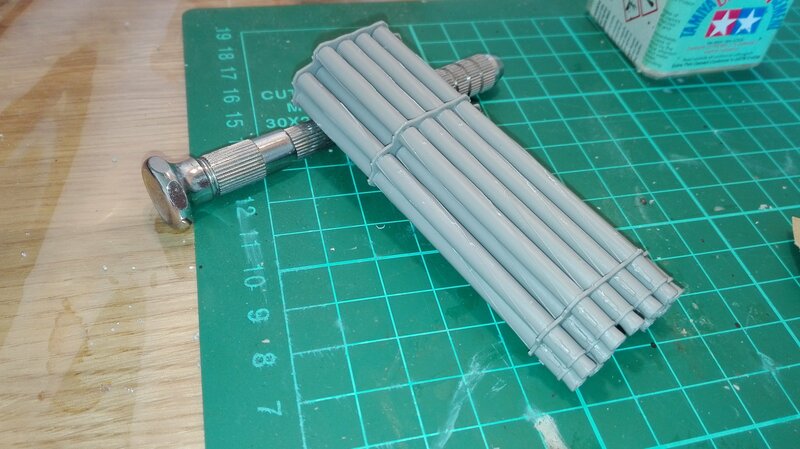 I left the periscopes off and painted them separately. Once everything was dry I glued the confetti pieces over the clear lenses. If the confetti is thick enough you could use them as replacements for the clear parts. You could also use pieces of Mylar balloon. This is the first time I’ve ever tried this technique. I’m happy with the results. Won't get a start on this til after the new year but this will be my 'launcher' project. Looks like dirty, noisy business. Is it me, or do they look like they're having some difficulty coordinating their fires? Hi everyone! 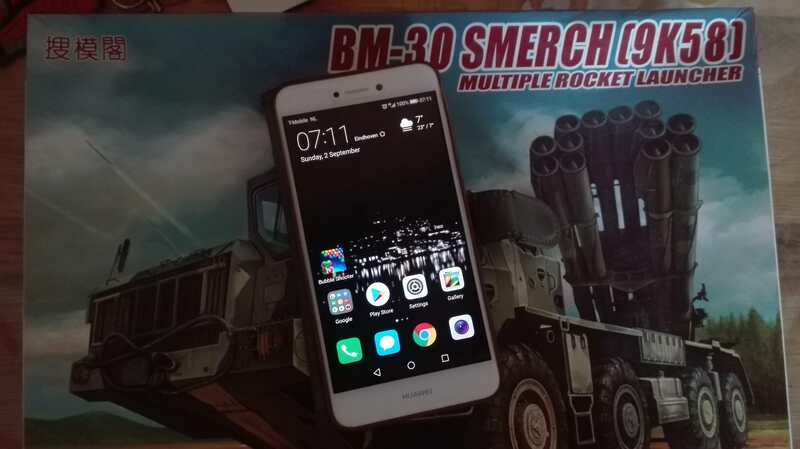 Time to throw my rocket into the ring! I usually build aircraft and space related kits but I have been getting the bug to work on some armor. I thought that this campaign would be a great way to get me going on a build that is outside my usual comfort zone. 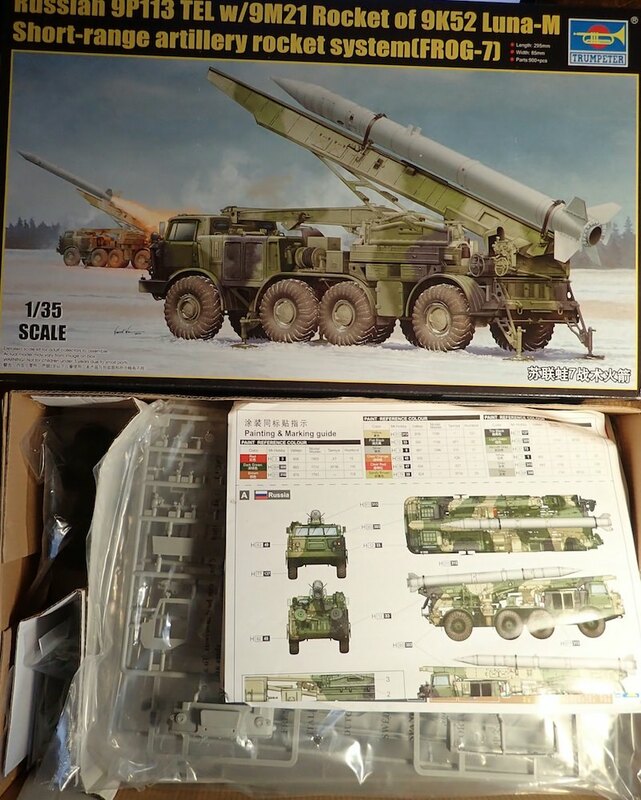 As I am into missiles and rockets, I thought that the Modelcollect TOS-1 would be a good start. 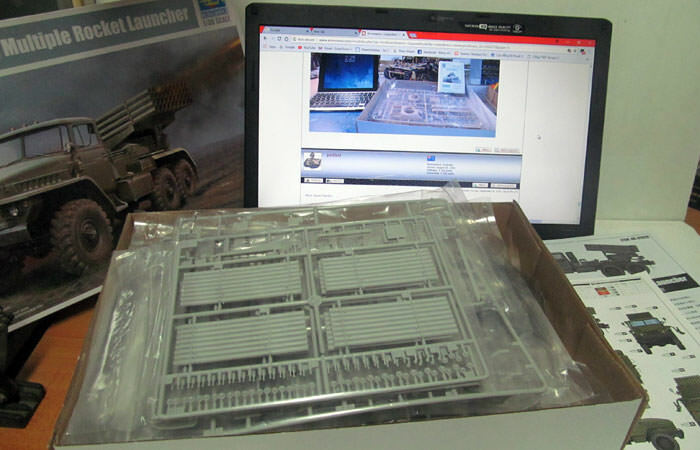 This will be my second armor build in the past 40 years and my first tracked vehicle so I should learn something! Here's the kit that I am starting out with. Removed by original poster on 09/07/18 - 13:30:59 (GMT). Here is my entry for this campaign. I sooooooo want one of those! Used one of the finished parts as a master. 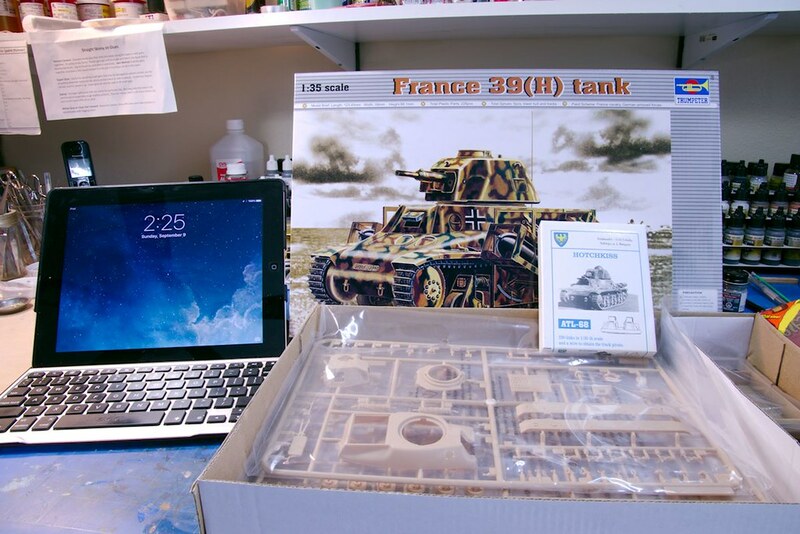 Here is my entry into the group build, France 39(H) Tank from Trumpeter. This tank was reused by the Germans to launch Napam rockets. This is a continued model into the campaign.